WOW,the latest,ONE-OF-A-KIND,Frycor Development project is STUNNING! 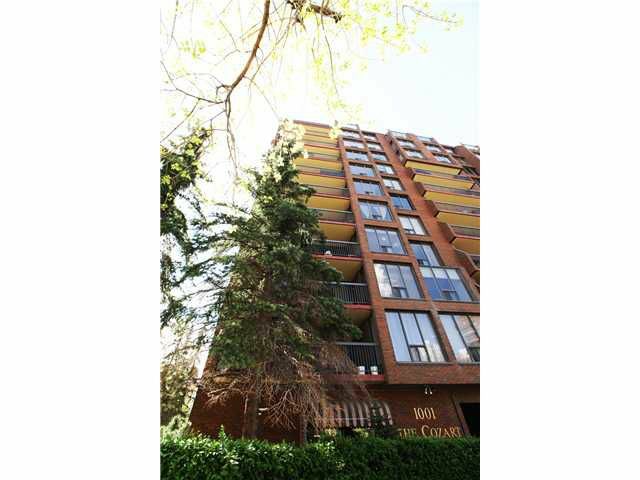 Located in the well managed Cozart building,with an AMAZING ROOF TOP PATIO,this 2 Bedroom,2 Full Baths,2 underground parking stalls has tons on insuite storage AND a separate storage locker! EVERYTHING redone,with WARRANTIES on product and most importantly,a ONE YEAR Labor warranty. It's like a new build,but without the new build price!! So MANY FEATURES! The "Hue" lighting system is included, making it possible to change your lighting colors on any Apple product according to your mood AND the NEST thermostat that you can control from anywhere! Gorgeous Espresso stained engineered HARDWOOD,a large LAUNDRY room,BUILT-INS to satisfy any CLOSET lover! A beautiful kitchen with QUARTZ countertops and STAINLESS STEEL appliances,an OPEN PLAN with a large SOUTH facing balcony,perfect for entertaining your family and friends!! And the LOCATION! Within blocks of 17th Ave Bistros,Pubs,Boutiques,Diners and Car-To-Go!